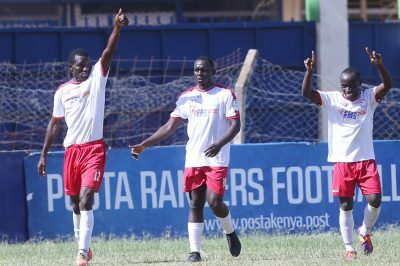 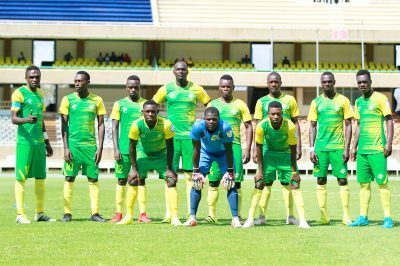 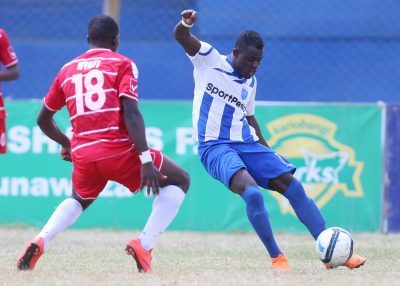 Gor Mahia, Mt Kenya United and Western Stima registered wins over Vihiga United, AFC Leopards and Zoo FC respectively in Round 12 SportPesa Premier League matches played on Wednesday 6th February. 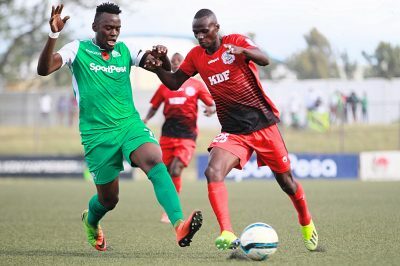 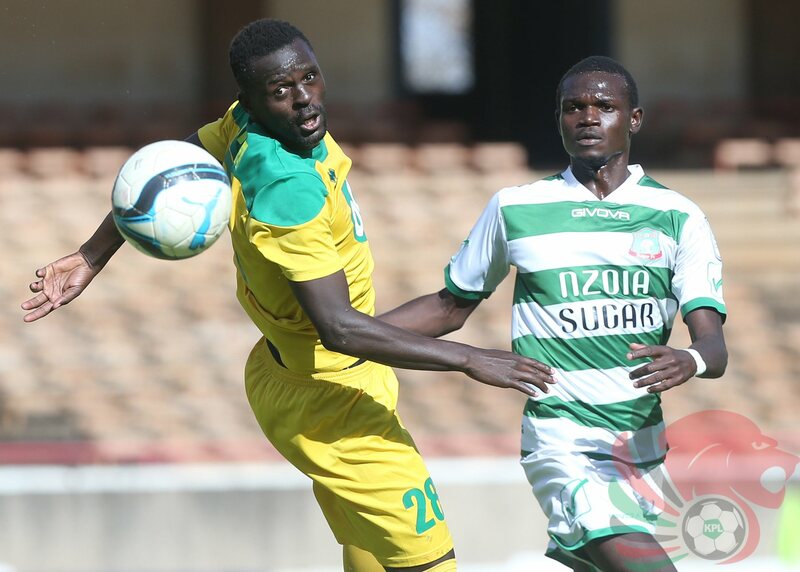 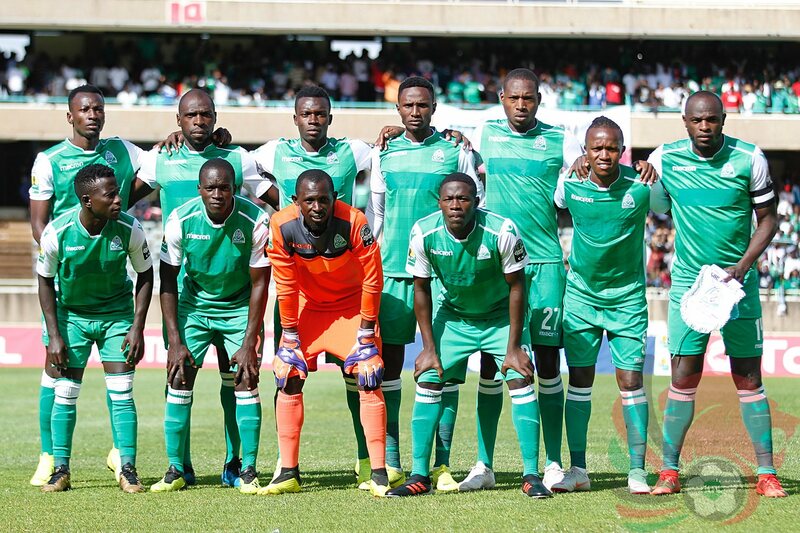 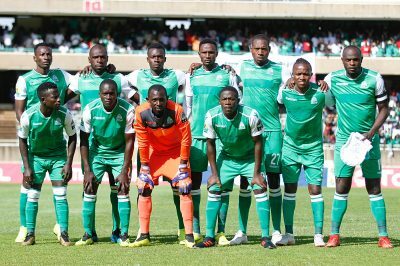 Nicholas Kipkirui’s strike in the 43rd minute was all Gor Mahia needed to beat Vihiga United in a match played at the Bukhungu Stadium in Kakamega. Andre Casa Mbungo’s first official match in charge of Ingwe started badly as the team lost 1-2 to a resurgent Mt Kenya United at the Kenyatta Stadium in Machakos. 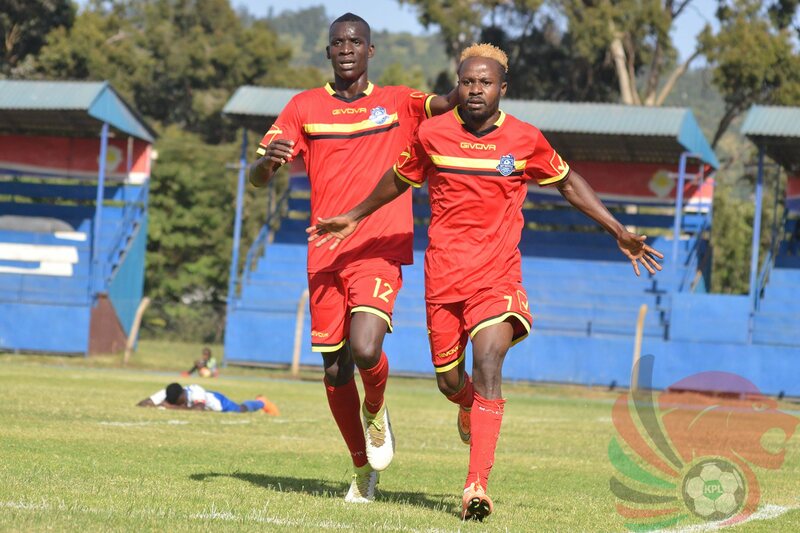 Peter Amani Kyata opened the scoring in the 20th minute but AFC defender Abdallah Salim levelled matters in the 33rd minute. Timonah Wanyonyi grabbed the winner in the 72nd minute to ensure Mt Kenya grab the maximum points. At the Moi Stadium in Kisumu John Mwita’s second-half strike ensured Western Stima edged out Zoo FC by a solitary goal.